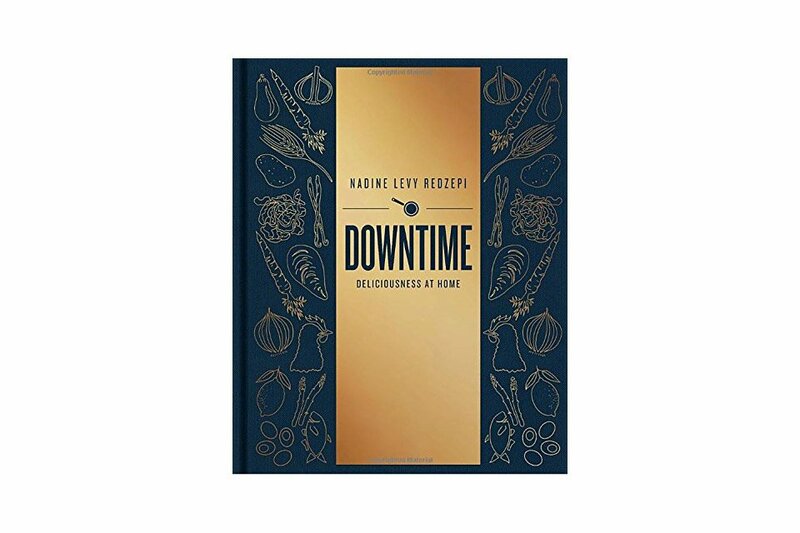 Downtime: Deliciousness at Home by Nadine Levy Redzepi dropped in October 2017. It was overlooked on our part and we highly regret it. Now that we are up to date, we wanted to share this awesome find with our readers (if there are any lol). You may recognize Nadine as being Chef René Redzepi’s wife, however her latest book shows that she too is a master of the kitchen. Everything in this book is quality, made-from-scratch food. Simple recipes with vibrant flavor bring along tips to help cooks build confidence and expertise as they cook, as well as restaurant-ready techniques that contribute precision, flavor, and plate appeal to even down-to-earth preparations. It’s all abot keeping it simple but cooking well at the same time. Nadine’s mantra says it all – pair the very best ingredients with restaurant-inflected techniques that make the most out of their inherent flavors — puts deliciousness at home well within reach for cooks of all levels.